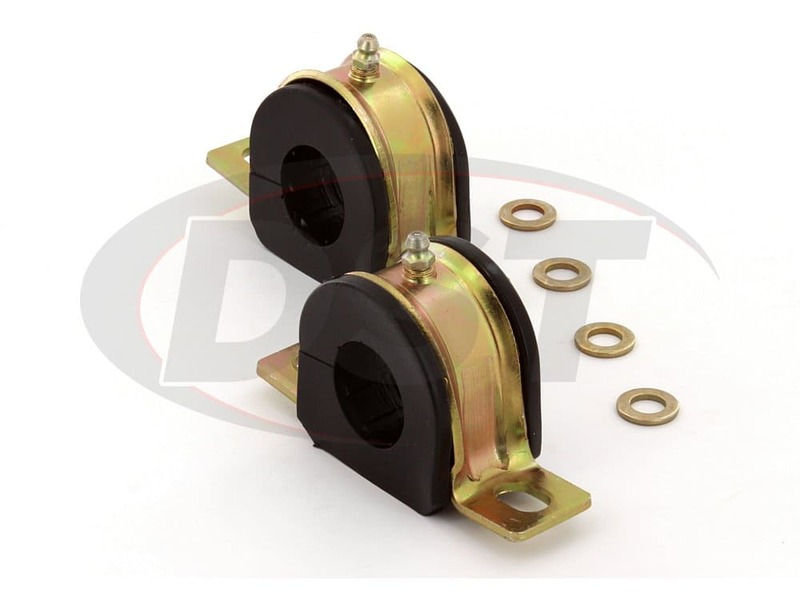 Will part number 9.5171 fit my 1999 Chevy Tahoe LT 4 door 4x4 5.7L? 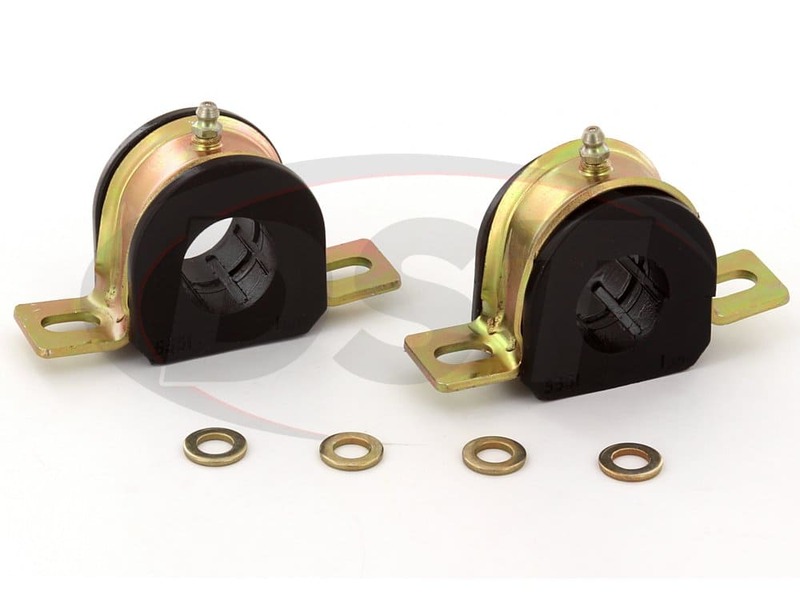 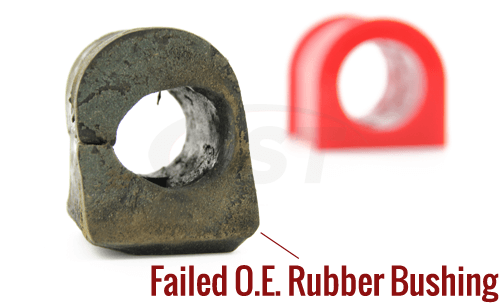 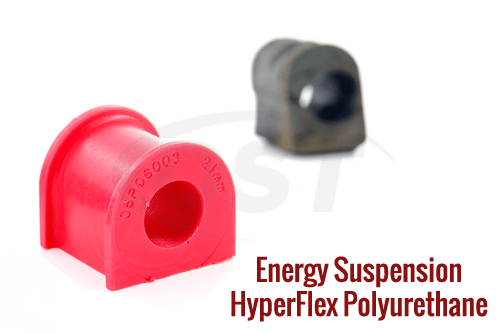 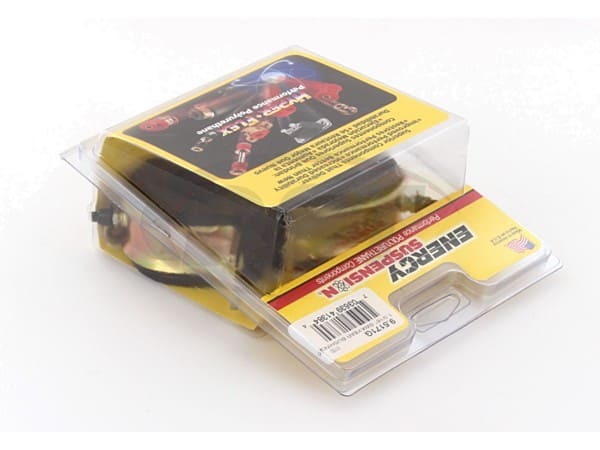 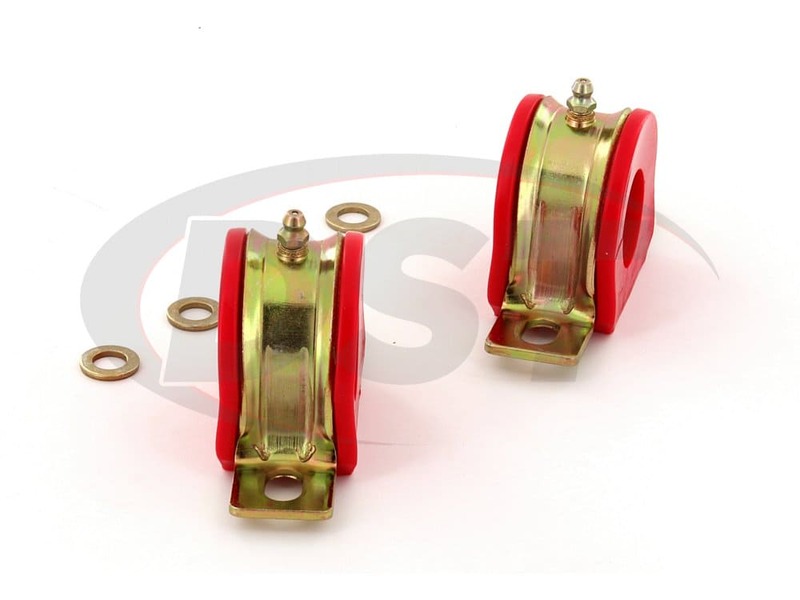 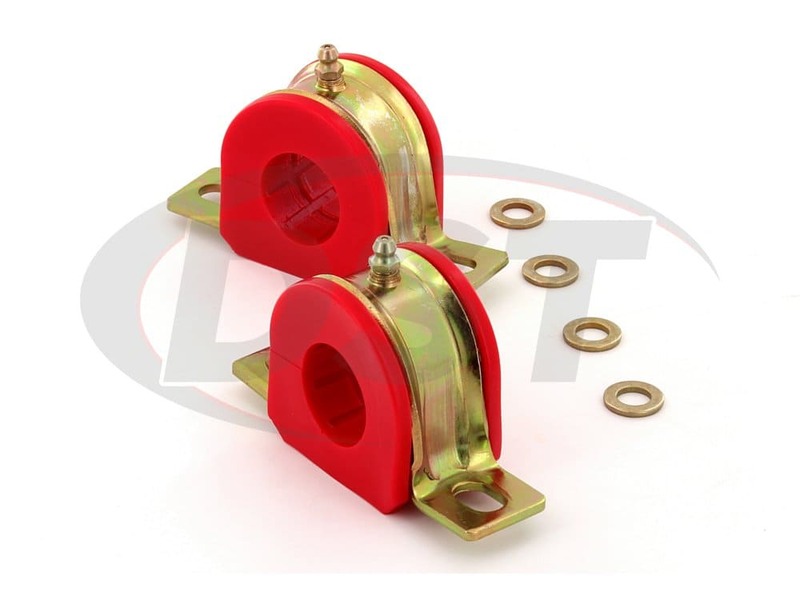 Part number 9.5171 is a universal sway bar bushing so we cannot guarantee fitment. 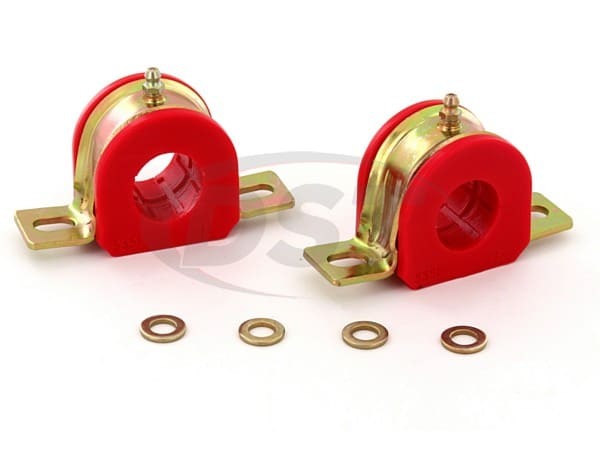 However, you will need to measure your sway bar to make sure it is a 30mm bar.